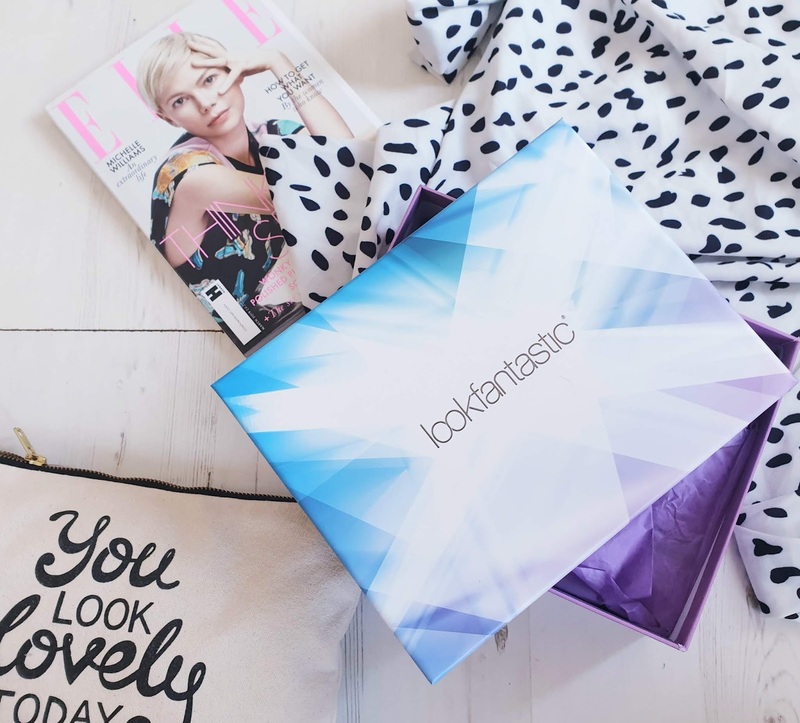 I've tried all the main sub boxes, and Look Fantastic had been a favourite of mine for ages, with a great mix of brands and items. However, I've decided to cut my subscription for a couple of months. It's partly because I've built up such a huge backlog of items that I just don't need anymore coming in, partly because I'm now in the unpaid bit of my maternity leave and it's easy expense to cut. Having said that, if I see spoilers for the next box, and it looks epic, I may be hastily re-subbing (I'm weak, don't hate me). For the moment though, the March box is my last. The theme this month is just LF ‘favourites’, so classic, hero products. But would any prove to be must-haves for me? 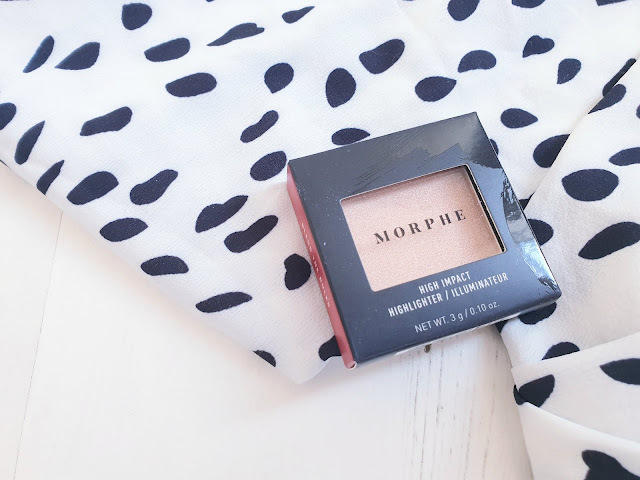 Morphe is one of those brands which Insta make-up gurus seem to love, but it's never really appealed to me, I'm not sure why. There's so much new and shiny stuff in the world of makeup, and sometimes a brand can pass you by a bit. This prismatic highlighter is a luminous, golden hue that would give a glow to any dull winter slim. It's really finely milled, so it gives that lit from within look effortlessly. It's a hit of radiance for the face and also looks great dusted on the lids for a beachy wash of colour. Could this be the product which converts me to a Morphe lover? This cult Hungarian skincare brand is on the spendy side, so it's amazing to get to sample it in this box. 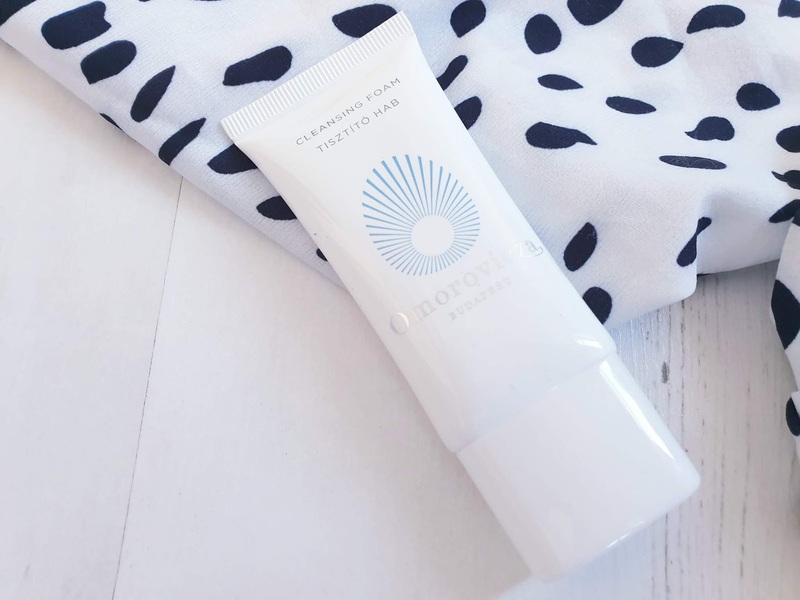 This cleanser is sulphate free, so it won't strip all the oils from your skin and leave it tight and uncomfortable. 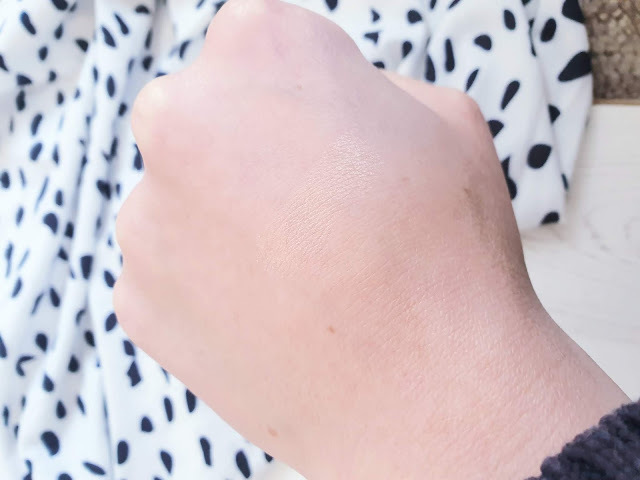 It's got some interesting and unusual ingredients, such as white lupin, which is intended to energise the skin, and copper gluconate, which removes toxins and leaves skin fresh and clear. It sounds gorgeous, but it's definitely one I'm saving for my travels, if only because mini sizes facial washes are quite hard to find! 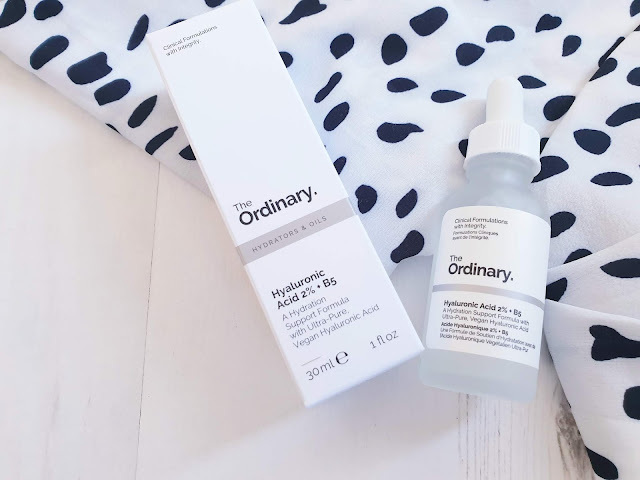 I'm such a big fan of The Ordinary already and use many of their products in my skincare routine, but here's one I haven't actually tried before. I do have quite dry skin, so the big moisture hit that Hyaluronic Acid gives is very welcome! Long-lasting moisture creates smooth, plumped skin which looks younger and well-rested and creates a far superior canvas for makeup. I've been mixing a few drops of this in with my day cream and really been loving the boost it's given my skin. Tired, dry hands will welcome the relief of this rich Balm. Rituals is such a beautiful brand and really gives you that spa feeling. Sakura is their cherry blossom range and it smells absolutely divine. With Shea Butter and organic rice milk, this lotion is a handbag essential for the colder months with it's gorgeous, subtle fragrance and non-greasy finish. Definitely something that I would purchase again! My pampering baths on a Sunday evening have become my way of grabbing some me-time and setting myself up for the week. I cue up some tunes on Apple Music, light a metric tonne of candles, pour myself a gin and Tonic and immerse myself for a good hour once the kids are in bed. A face mask is a must for me as I'm really trying to take good care of my skin, especially at a time where I'm not getting the right amount of sleep! The detoxifying treatment draws out embedded dirt and impurities and adds in essential minerals and vitamins. The black Northern Mud it contains is deeply cleansing and restores your glow, leaving behind a radiant, revitalised complexion. 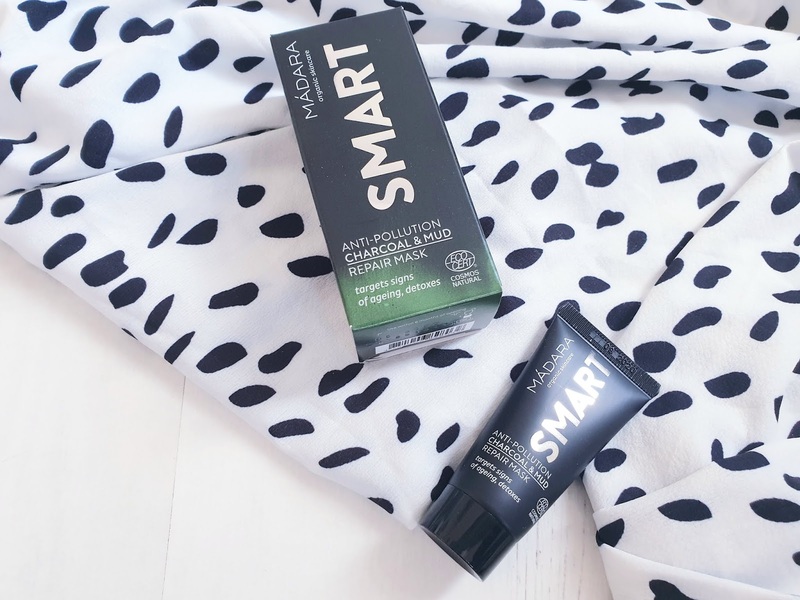 I've been following it up with Madara’s SOS Moisture Mask to sleep in and it rescues my tired skin! These balms are a fusion of great design and great product that's very addictive. The balm itself is lightweight and super moisturising, with shea butter and jojoba oil for a velvet pout. The spherical packaging couldn't be easier to use, making it the perfect product to whip out of your bag and whack on one-handed! 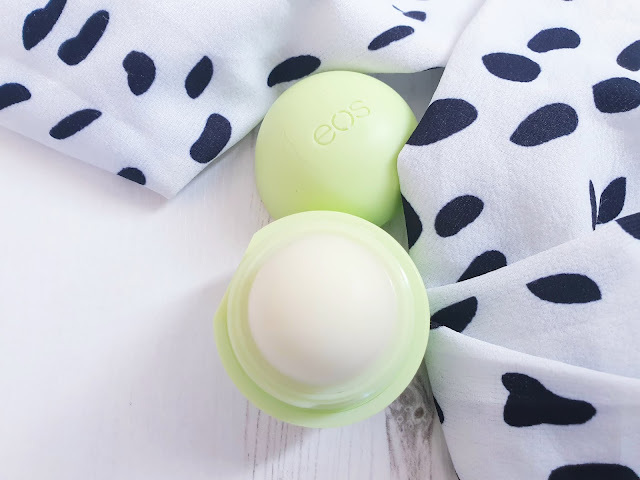 EOS balms are a classic for a reason and this has gone straight into use on my dry winter lips. So, some great brands in this month’s offering and a good range of products. We’ll see if next month’s box tempts me to sub back up!